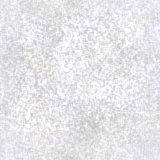 This page has become possible through the kindness of Anne and John Allison of Haddenham, Bucks. 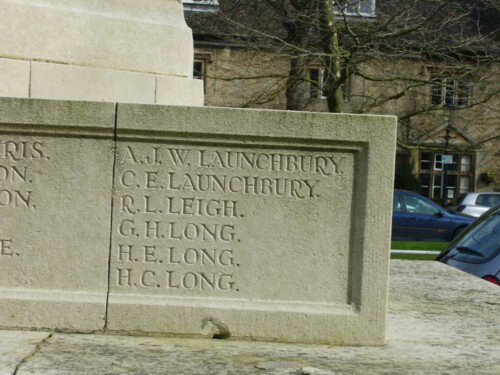 Anne's maiden name was LANCHBURY so they were surprised to suddenly notice these entries on the Witney War Memorial on a recent visit there. Sincere thanks to them both for taking the time and trouble to photograph them for us. 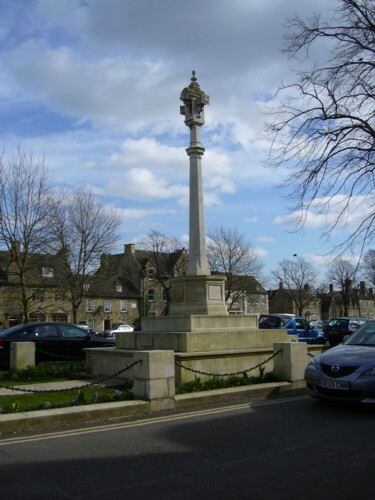 Witney War Memorial from a distance. The two LAUNCHBURY entries on the Memorial.